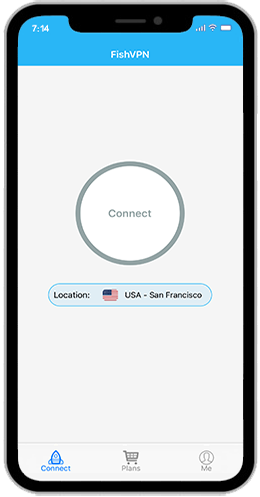 Access to App or websites that are blocked or censored by government or workplace. 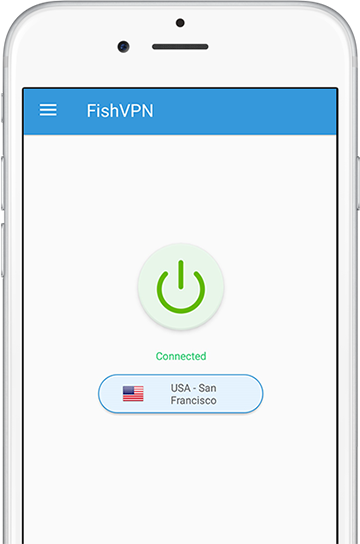 Send message to facebook, watch youtube etc... FishVPN is free to unblocks all you want. 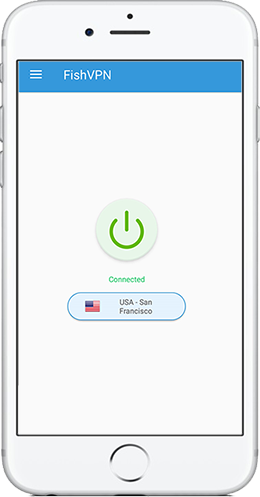 When you're connected to WIFI Hotspot, FishVPN can encrypt personal data, and you are safely surf the app or the websites. Stay private and anonymous when you surf the web , preventing anyone from tracking your online activities, and your internet activity is inaccessible to prying eyes and enterprise.